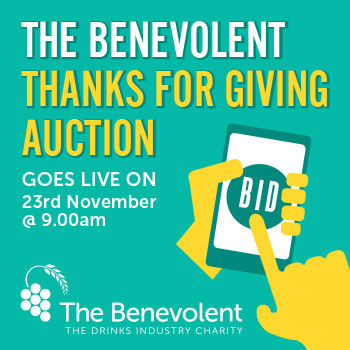 The Benevolent, the Drinks Industry Charity, is bringing back their online silent auction which will take place on Thanksgiving Day, on 23rd November 2017, with the aim of raising over £30K for colleagues of the UK drinks industry that are in need. Last year’s inaugural online auction attracted the interest of many trade and non-trade participants who bid competitively against each other, determined to capture the coveted lots. This year the auction site will feature extremely prestigious lots such as a two-week stay in a large luxury villa in Florida, a private VIP tour around the Aston Martin plant and Prodrive Racing Team, two VIP hospitality tickets at a Test match or ODI at Lord’s Cricket Ground and two VIP entrance tickets to the Royal Pavilion for the Cartier Queen’s Cup at the Guards Polo Club and many more. The online silent auction will be live for one week and it will enable anyone in the trade, their friends and family members to bid for up to 100 sought-after items that will span from corporate hospitality, cultural experiences, luxury bottles, and even whacky auction of promises, to suit every taste and budget. Moreover, given that the auction is being held during the pre-Christmas shopping season, The Benevolent’s ‘Thanks for Giving’ Online Silent Auction will represent the perfect opportunity for participants to find that special ‘one of a kind’ gift not available in stores. 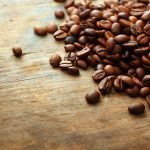 In order to broaden the reach of potential bidders, the charity is actively encouraging any drinks companies to promote the initiative to their private clients, suppliers and relevant contacts allowing them to take part in the auction. 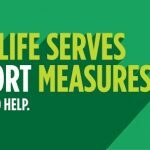 The online silent auction will reside on www.32auctions.com/thanksforgiving2017 and aims to raise crucial funds that will help to make a real difference to members of the UK drinks industry facing a variety of difficult circumstances, including serious illness, financial hardship or mental health issues. The Benevolent is still accepting donations to be included in the lots, therefore it is inviting companies and individual supporters to contact the team and discuss what can be donated to the initiative. For further information and to donate auction lots please email jo.riordan@thebenevolent.org.uk, Marketing and Events Coordinator or call 0207 089 3889.